Talent is the primary economic resource in a creative business. Architecture, interior design, technology, and other creative business depend on their talent for ideas and solutions. Managing creative people and teams to meet project requirements, deadlines and build productive relationships with clients is integral to establishing sustainable, profitable businesses. Developing a talent strategy requires business owners to balance the need to meet today’s challenges while also aligning with the business’ strategy. Investing in talent needs to be done economically to ensure the financial health of the business and develop the skills, knowledge and attitudes of employees to meet market challenges in the future. The following are key talent management considerations for creative businesses. From governance to economic operations, organizational structure plays an important role in how creative companies are managed and grow. Decision-making, information-sharing, leadership, and career pathways for employees can all be built into the organizational structure. There are many different ways of building a company, each with their own pros and cons. It is important to ensure the structure does not limit creativity, promotes collaboration, and is flexible to meet the changing market and the strategic goals of the business. A company’s culture is an integral part of talent management. Culture can be shaped to promote behaviours and results that contribute to strategic elements of the firm. Identifying and strengthening the positive aspects of a firm’s culture and understanding how improvements can be made can promote increased performance and inclusion. Culture can establish the company as an employer of choice in the market and build high performing teams. The struggle for top talent in the AEC and design industries has increased in both Canada and the United Kingdom. Recruiting requires a clear value proposition and brand. Employees have more bargaining power and higher expectations than ever before. Firms must shape the employee experience to be relevant and provide meaningful careers for the talent they wish to attract, retain, and advance. These are considerations for ensuring your workforce becomes and remains competitive. Skills and knowledge must adapt to the changing markets. Firms must develop ways of managing and sharing information across the practice. Firms should have programs that support learning and information-sharing, and develop their talent to match the strategic needs of the company. Employees must increase their leadership and management skills, and develop business acumen, as they advance in the firm. A clear, goals-oriented approach to managing employee performance should be adopted. Companies need to balance how they evaluate, reward and aim to correct past performance with the need to focus employees on professional development and improvements that align with the expectations of their role, the changing needs of the business, and the individual interests and potential of staff. A continuous, active approach to managing performance, providing feedback and supporting staff can help improve individual and organizational performance. Sophisticated compensation management can reduce business risk, shape culture, and promote a high-performing workforce. AEC and design companies often take a quantitative view on compensation and neglect the opportunity to use it as a tool to promote behaviours and results to build a stronger business. 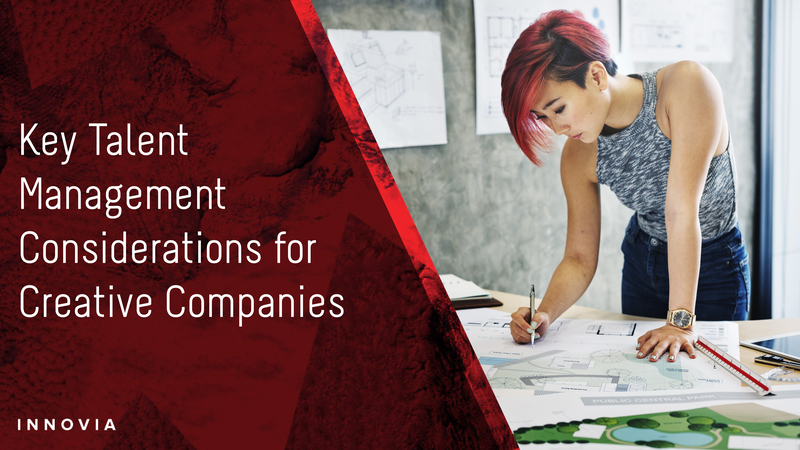 Approaches to managing compensation can help companies become and remain competitive for top talent within an economic framework for the firm’s goals. Ownership transition takes many forms including internal or external sale, employee ownership, merger or acquisition. In any of these, the value of the firm is stronger when business systems, processes, and leadership are established and strong. Succession plans need to promote firm growth and help current and future owners realize, build, and preserve value. Our team works with creative practices across Canada and in London, England. This experience helps inform a tailored approach to how we support architectural practices resolve current talent management issues and shape a competitive creative workforce.